This Players' Book is a separate version of the Player's section of the core Mummy: The Curse RPG and contains everything a player needs to create their characters and stride the world as an Arisen. 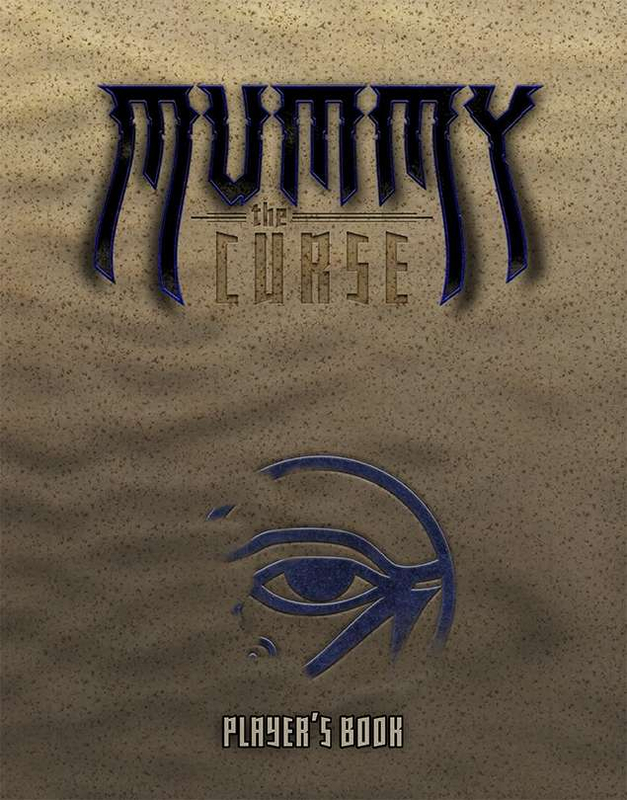 The Mummy Players' Book is a section from the full Mummy: The Curse book and you'll need Mummy: The Curse and the core World of Darkness rulebook to fully play. Note: The Standard Color Softcover option will be available soon.